There are wide varieties of materials available to cover your floors with, but right now, we want to focus on tile & stone. These natural resources have an abundance of benefits that makes them a perfect match for nearly every home, no matter what your specific needs are. They also have some of the longest life spans of any material you could choose for your floors. 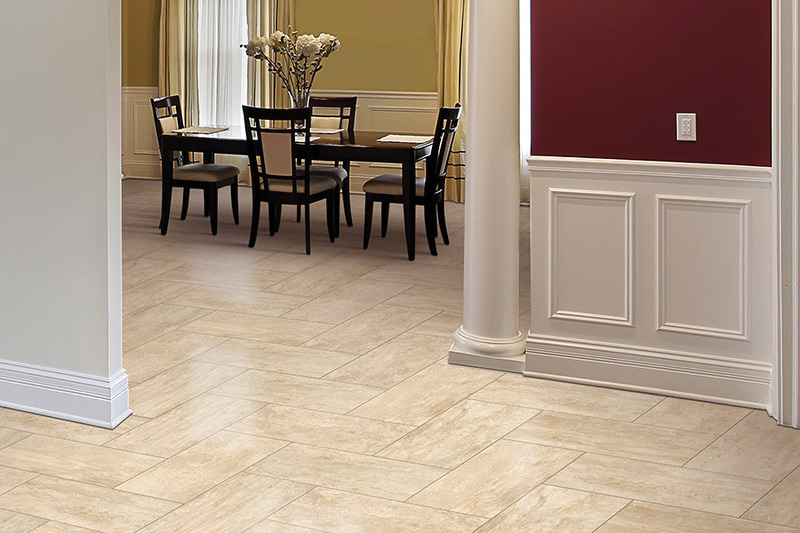 At Redrock flooring, customer satisfaction is our primary goal. That includes getting to know you and what you’re looking for in a floor covering, and then matching you with the perfect material. 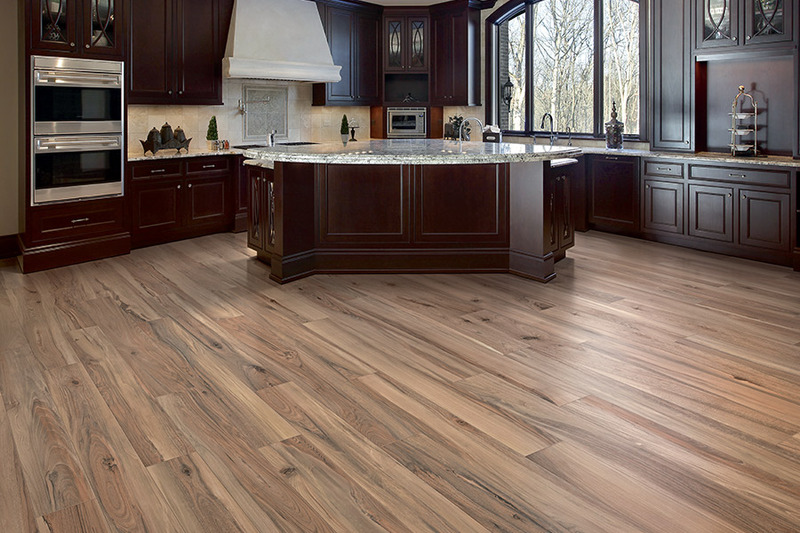 Furthermore, we aim to be your knowledge base when it comes to flooring questions. Feel free to stop by to speak with a flooring professional. Our showroom is located in Sedona, AZ, and we service the areas of Sedona, Cottonwood, Clarkdale, Camp Verde, and Flagstaff. We’ll be standing by to help you find just what you’re looking for in a floor covering. 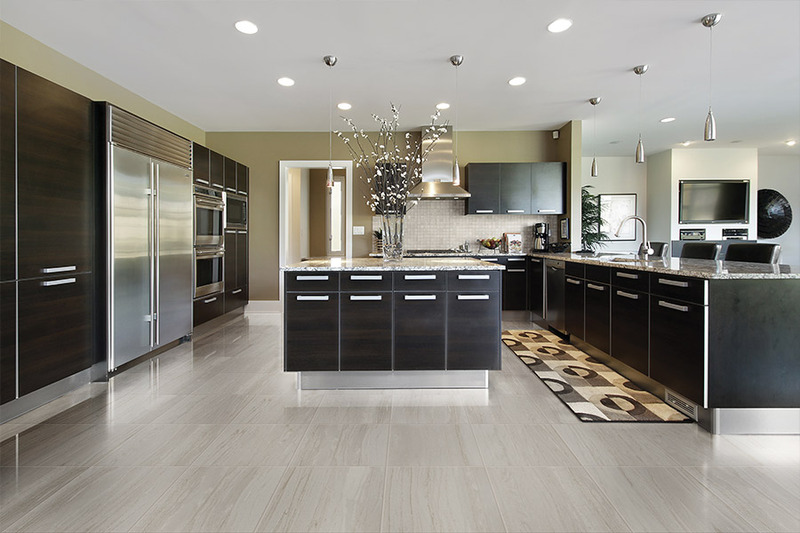 One of the questions we hear about many flooring materials is, “Will it work well in my home?” The answer to this question actually depends upon your own needs. However, tile & stone work well in just about any home, regardless of specifics. Here are just a few great reasons why. First, both of these materials have a long lifespan. 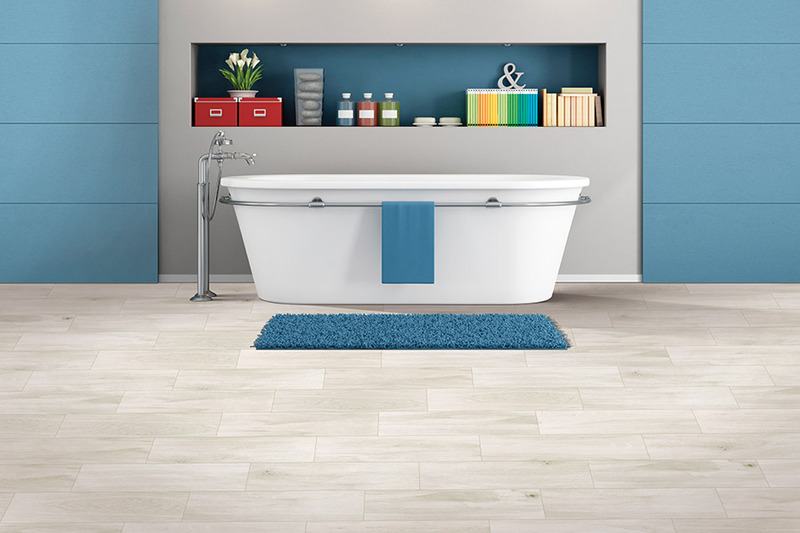 Tile is one of the oldest floor coverings, and is still popular today for this and many other reasons as well. In fact, when properly maintained and cared for, tile can easily last fifty years or more. Everyone knows that stone is also an incredibly long-lasting material that can sometimes surpass the lifespan of solid hardwood floors. 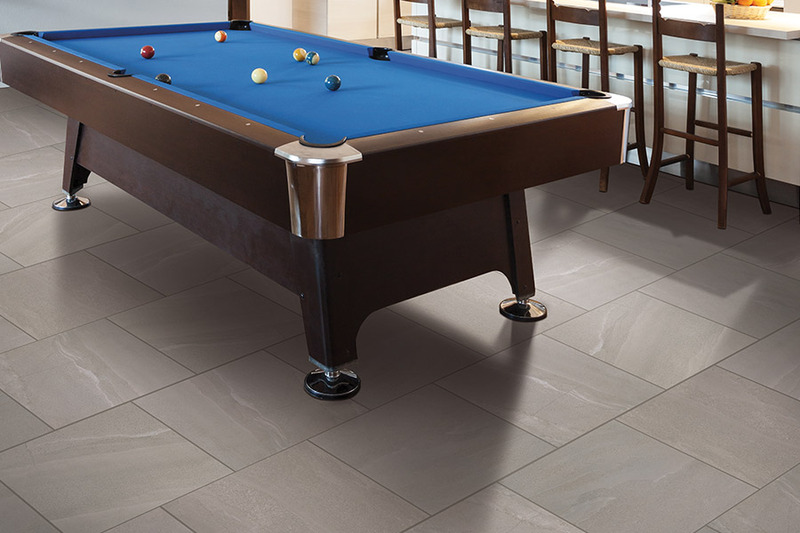 Durability is another factor than many homeowners are often concerned with, and both tile & stone fit the bill nicely. One thing to keep in mind is that the harder the material, the more durable it will be. 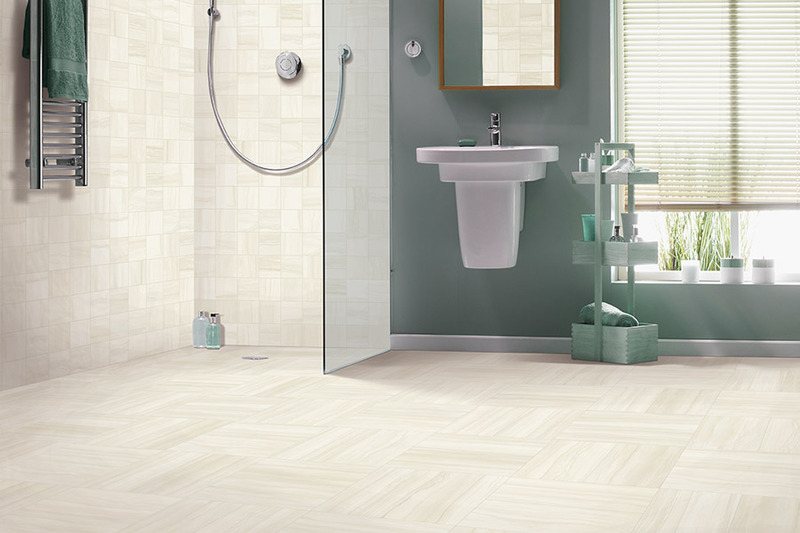 In the case of tile, this falls on the porcelain variety, as it is both denser and harder than ceramic. When it comes to stone, granite is one of the harder varieties used in floor coverings. You can get more information on this from your flooring professional. It’s true, there is some maintenance and upkeep for these types of floors. However, after considering the facts and the cost over the long haul, we think you’ll agree, it’s worth it.